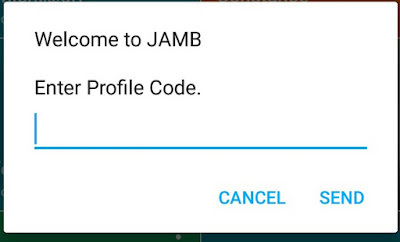 Jamb has now made payments for jamb E pin so easy as you can now do that using your mobile phone that is connected to your bank account. You don’t even need an Internet connected device to do this. When you get this pin quickly visit any jamb accredited Center nationwide.